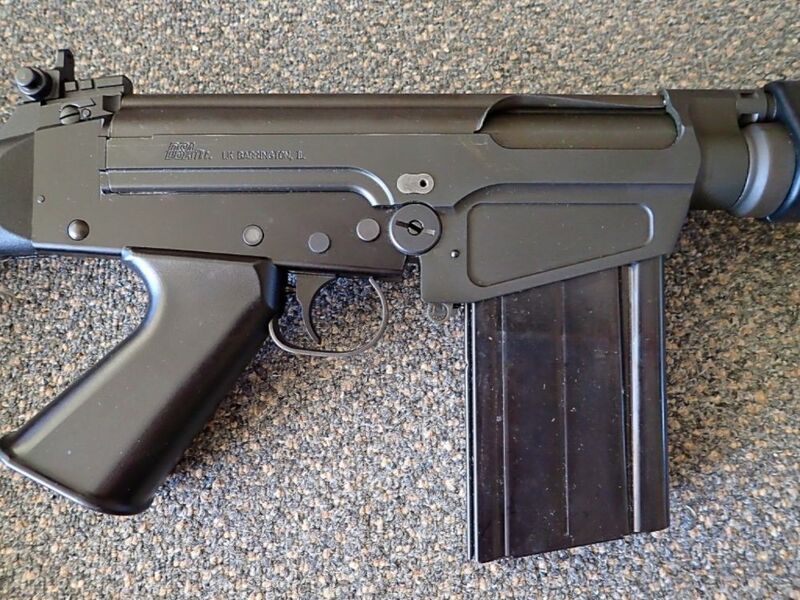 The FAL Files - View Single Post - My first FAL, a Congo. 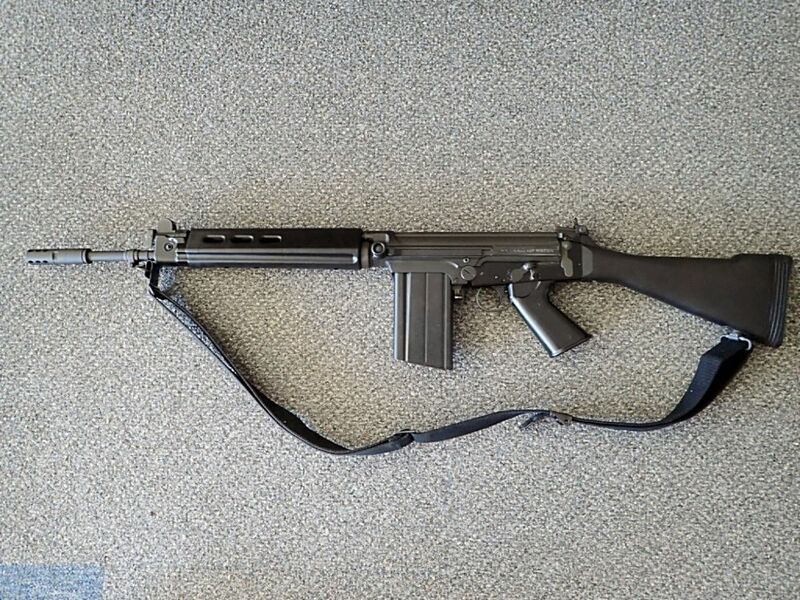 Thread: My first FAL, a Congo. My first FAL, a Congo. Very glad to report that I just scored my very first Fal. It's a DSA SA58 Congo (18" barrel) model . The seller claims it has a forged upper receiver but I honestly have no idea if it does. Truth be told i won't be too disappointed if it doesn't. The rifle is in excellent condition. According to DSA data, the serial number shows it was manufactured in Oct/2012. For the last 3 years I'd been patiently waiting for a great deal on a 18" Para but I just never came across one. I have a deep lust for a Para so I'm definitely considering the conversion kit from DSA, but I'll wait to put a few hundred rounds down the range before I commit. If you guyz see anything suspicious in the photos, please feel free to comment. I'm a newby but I'm looking forward to learning as much as I can from the Forum.